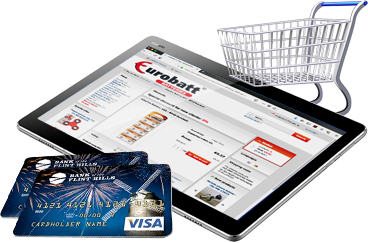 The Eurobatt extenders are ideal for both work and home use. Thanks to them, the use of electricity becomes simple and safe. 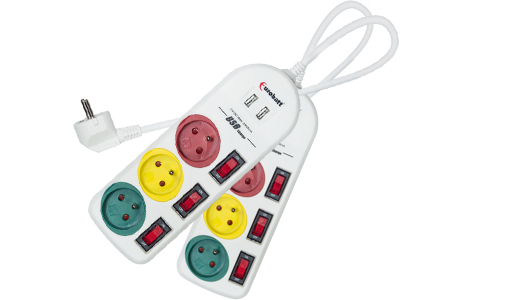 In our offer you will find extensions of various length, with and without pin and with USB sockets.